Don't forget to show your support. Ask us for your sticker... they're free! 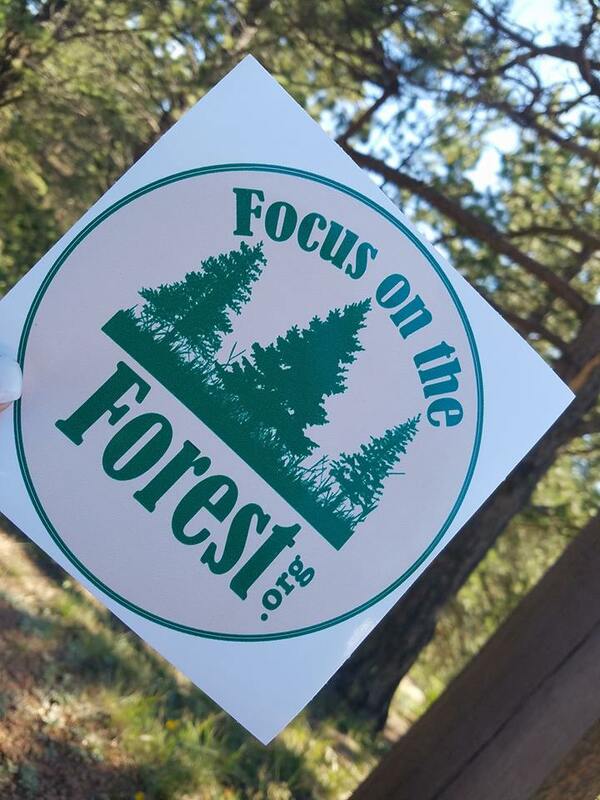 Focus on the Forest is a community effort to preserve our public lands. In order to perform that mission we need help. Please donate...it's how YOU can show your support! From Oct 29 - Nov 2, AmazonSmile will increase the donation rate on all eligible smile.amazon.com purchases.